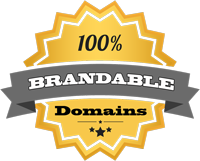 Another domain with letters of common usage if needed for an abbreviations. VC could be venture capital, vice chairman, etc. and AZ could stand for Arizona. But a wider use of the name might be simply as a made-up word.